The latest from President Nicola Gale. On 8 June the country goes to the polls in the ‘snap’ general election. Democracy is at work. Whatever the outcome, our Society will continue to campaign for public policy to be informed by the psychological evidence, to recognise complex factors including social and environmental causes, for a focus on prevention, and to enhance human experience. What of democracy in our own Society? The structural review has been working hard to enhance our own democratic processes. Other member organisations have been considered as models. Some focus on deciding on which campaigns reflect the priorities of the membership; others on engaging their members with passing resolutions to develop and then promote policy priorities. At the General Assembly of our Representative Council last October, members, Society Directors and senior staff considered what model might be appropriate to enable our members to have a louder voice in deciding what our Society does and how. Development of a Senate is perhaps of primary interest to the majority of our members, as the proposals are designed to engage members across the board. It is, though, part of an overall shift in the focus and balance of our governance; other proposals have been developed to reshape the Trustees, and refocus our Boards onto public affairs, research, practice, education and training. Calling the new body a Senate is intended to convey the positive ethics of debate, freedom of opinion, equality and inclusion of membership, good governance, elected representatives for a defined and limited period of time, general and equal representative voting based on weighing up of the options, compromise, and consideration of different points of view. Government of the members, by the members, for the members, to paraphrase Abraham Lincoln. 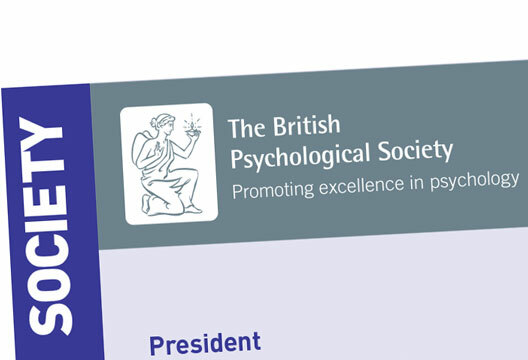 A detailed document is available to members via http://tinyurl.com/bpsstrucrev. It will not be perfect. But it might, to draw on the quote used by Sir Winston Churchill on democracy in the House of Commons in a debate on parliamentary structures 70 years ago, be better than the other forms of organisation that have so far been tried. This will not be Senate ‘ruling’; rather the members ‘ruling’ through Senate. Do let us know what you think. A Society-wide consultation is open until 20 June and you can respond now.